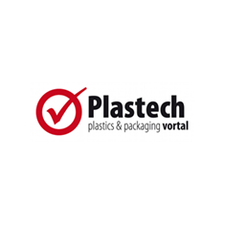 We invite to a Forum of Knowledge about Plastics Processing which will take place on April 10, 2019 in Poznań. 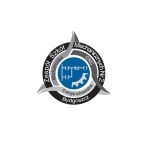 Bydgoszcz Industrial Cluster is a patron to the Event. The Forum of Knowledge about Plastics Processing will gather specialists from plastics processing industry and experts in optical metrology. This is a free-of-charge event that constitutes a platform to exchange of knowledge and experience. It will visualise how 3D metrology supports and speeds up nearly all areas of plastics processing, beginning with the behaviour of materials, through manufacturing of tools, up to the quality control and the analysis of trends accompanying the series production. The Forum of Knowledge about Plastics Processing 2019 is a part of worldwide series of events that take place in 40 locations, starting with Asia and finishing with America, in 2019. More information about the Event will be announced in February. Below please find the invitation to the event.